Hay fever is a form of Allergic Rhinitis, meaning inflammation of the nose caused by allergy to particles in the air. Tree pollen is the first airborne antigen of the year, with levels starting to increase in spring time – from March to early May. Then, Grass pollen begins being released from the end of spring, to the start of summer. 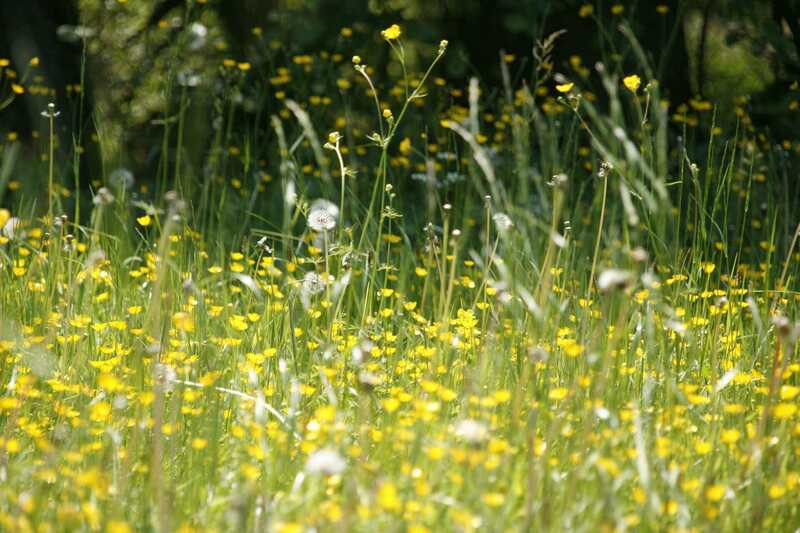 Grass pollen is the most common hayfever cause, and this season runs from late May to early August, and this is the most common hayfever allergen. Finally, Weed pollen is released by late summer to autumn. This is why different people may suffer more strongly at different times of year than others – and no-one suffers from hay fever in winter! Pollen levels also fluctuate from day to day, depending on wind and humidity levels. Windy, dry days blow more pollen spores around – resulting in more pollen in the air to irritate hayfever sufferers’ airways! When inhaled in air particles, the body believes the pollen is a treat, causing your immune system to react, to prevent the spread of these supposedly harmful spores. This causes the symptoms hayfever sufferers are all too familiar with: blocked or runny nose, sneezing, and red eyes that water and itch. Click here for more information on hayfever treatment! Some people find that their hayfever improve with age, with 10-20% of people finding their symptoms completely disappear over the years!